I recently did a review of the Power Bag. I love it. 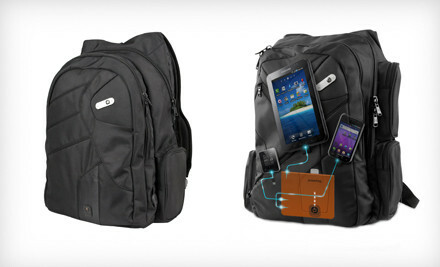 It is an awesome way to charge your gadgets while walking around. And now Groupon has a great deal on the Power Bag for only $59. The regular price is $139.99! 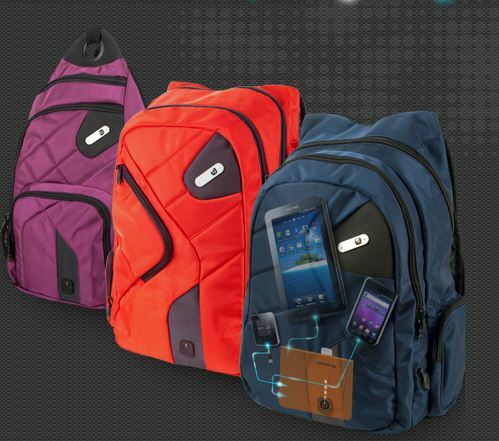 $59 for a Powerbag Backpack, Sling, or Messenger Bag with Built-In Battery System ($139.99 List Price). Free Shipping.